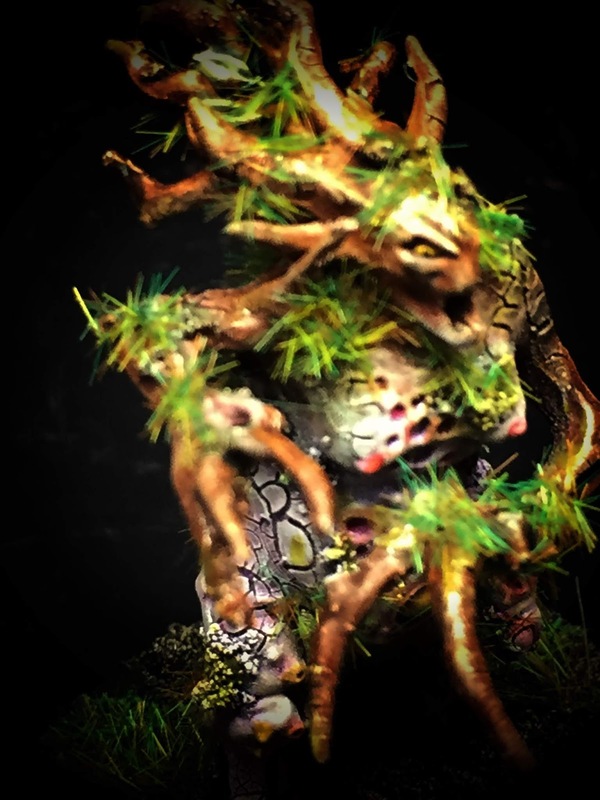 Greetings fellow hobbyists. 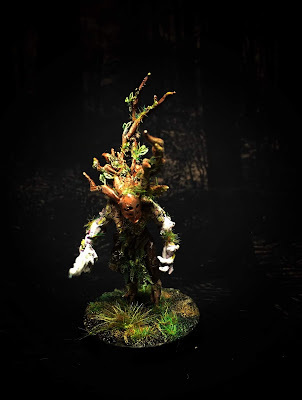 I have been beavering away on these 8 Dryad conversions alongside Drycha Hamadreth. 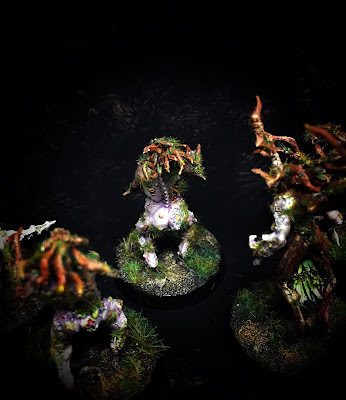 I needed 8 to up my core troops to 30, although with the new summoning rules I will prob need to up this in the future. 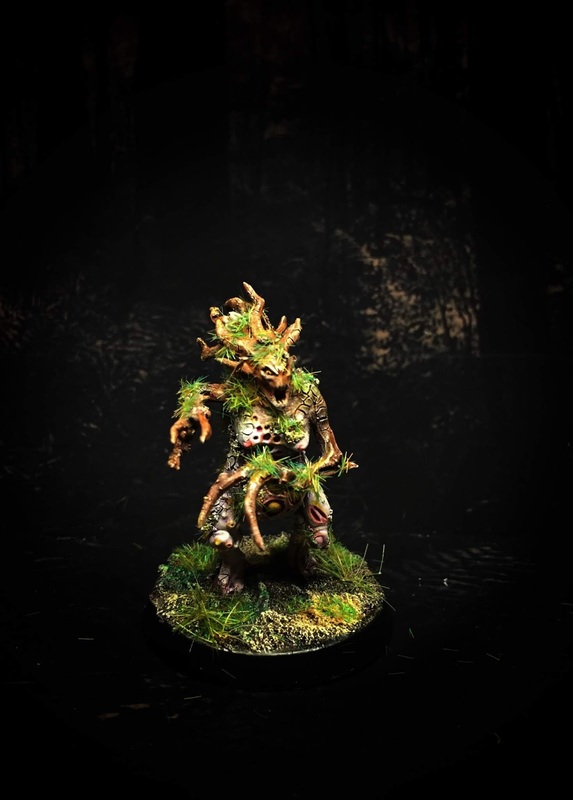 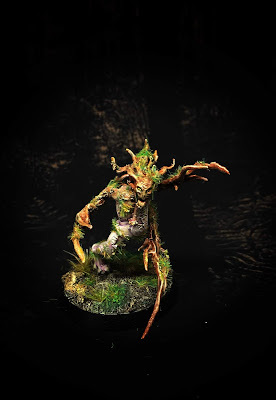 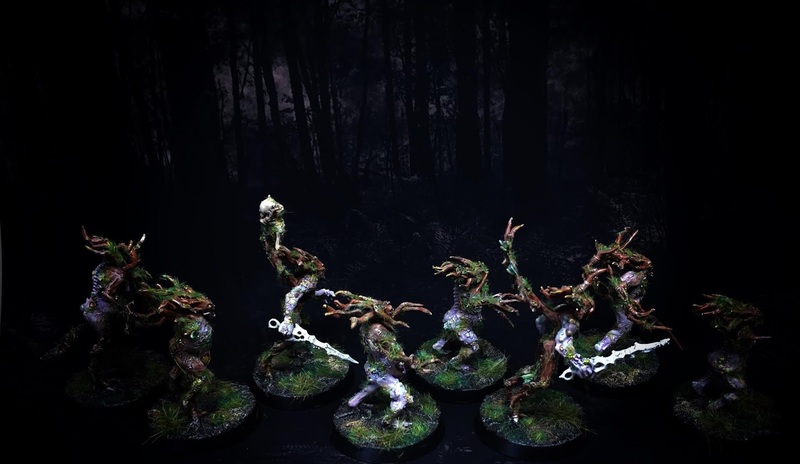 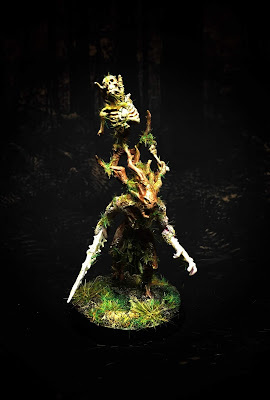 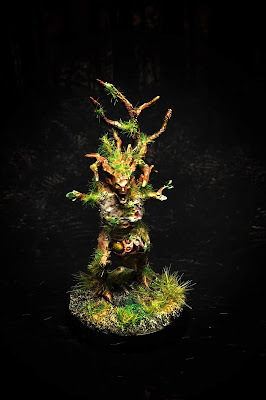 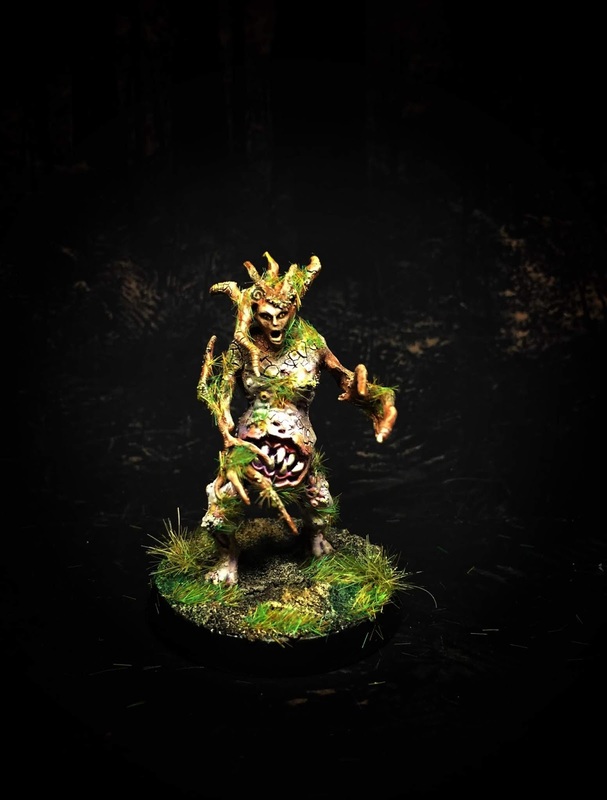 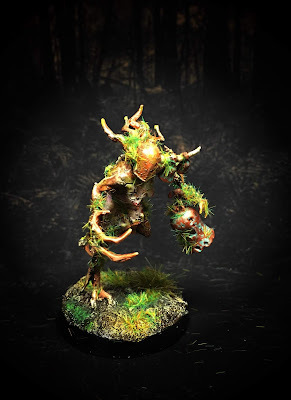 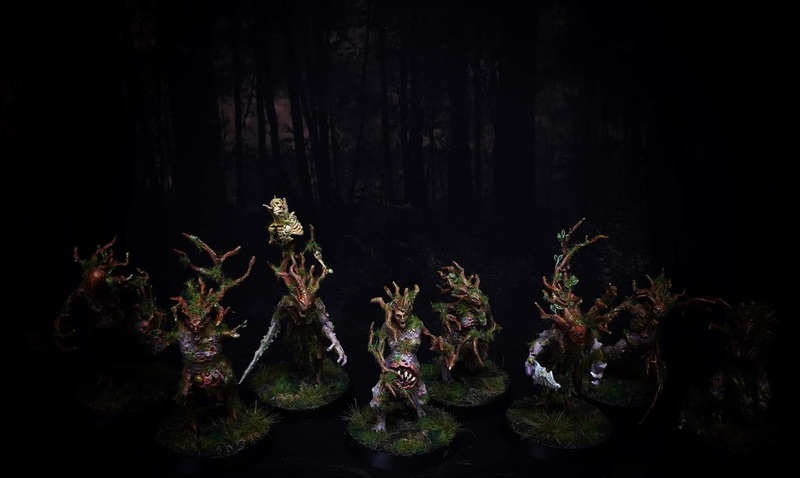 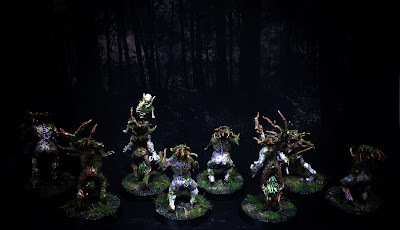 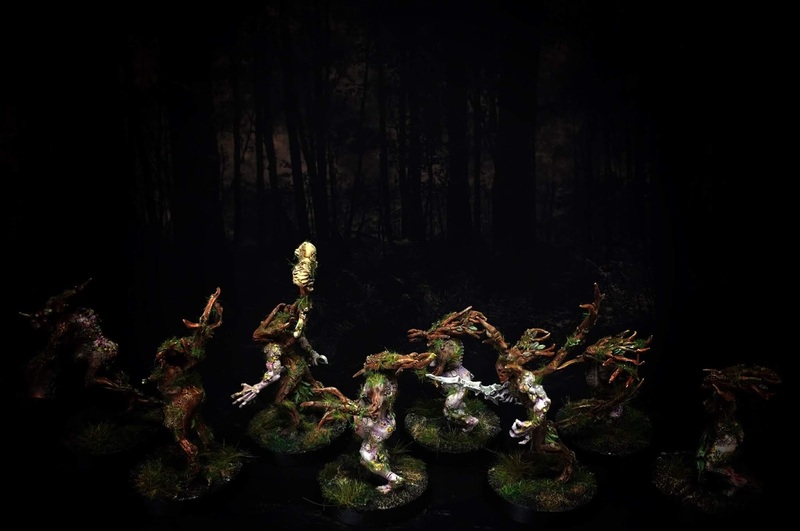 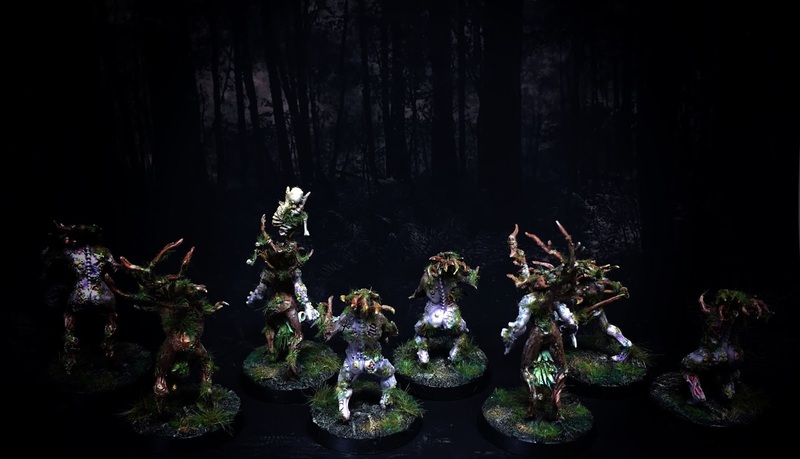 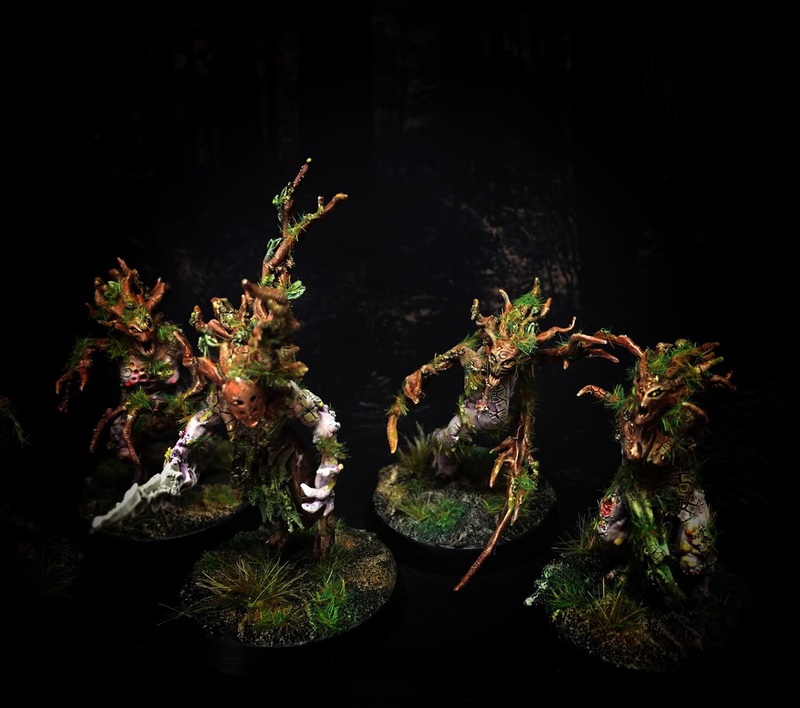 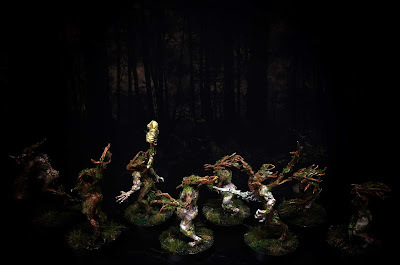 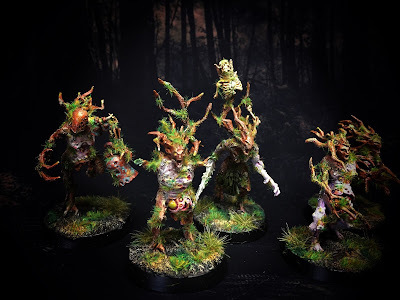 There is not much I can say about these as they follow very closely in the footsteps of all the other Dryad conversions I have done for the unit. 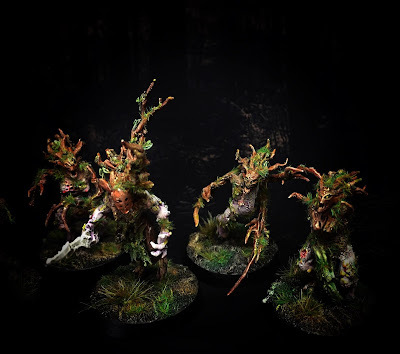 They were pretty fun to make, although the amount of work involved in basic rank and file troops did jar on occasion. 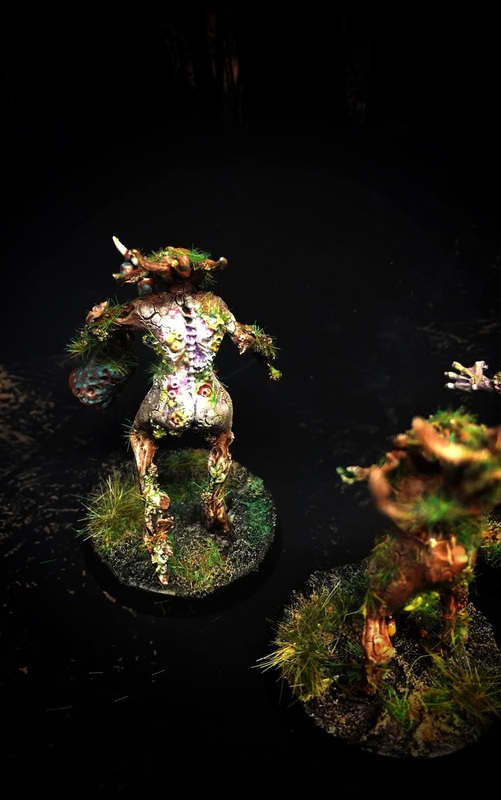 The painting was a breeze though, such a fun scheme to do, and it scales up really well to larger models as well. 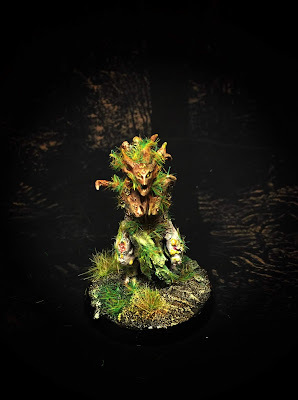 I needed to get them done so I could work on Drycha as I was itching to get started. I am pleased to say she is looking awesome! (if I do say so myself) and I cant wait to post her up here.